Zara’s academic career has been exhilarating from the start. She first completed her Bachelor of Arts degree at State University of New York (SUNY) at Potsdam in upstate New York, where she majored in Labor Relations and Primary Education with a minor in Music Business. Zara then moved forward to her Masters degrees at SUNY in Stony Brook Professional Studies with a concentration in Labor/Management and Environmental Studies while at the same time completing a New York State Advanced Certificate in Labor/Management. Once she completed these degrees she topped it all off with a Juris Doctor from Quinnipiac School of Law located in Hamden, Connecticut. Zara is a licensed practicing attorney in the states of Texas and Georgia. Zara enjoys keeping herself occupied and is always seeking her next adventure. While being a part of the AUSTINLAWYER4YOU Team, she also teaches live and online courses on a rotational basis. Zara has been an adjunct professor at various universities for the past 19 years and has also been previously published. 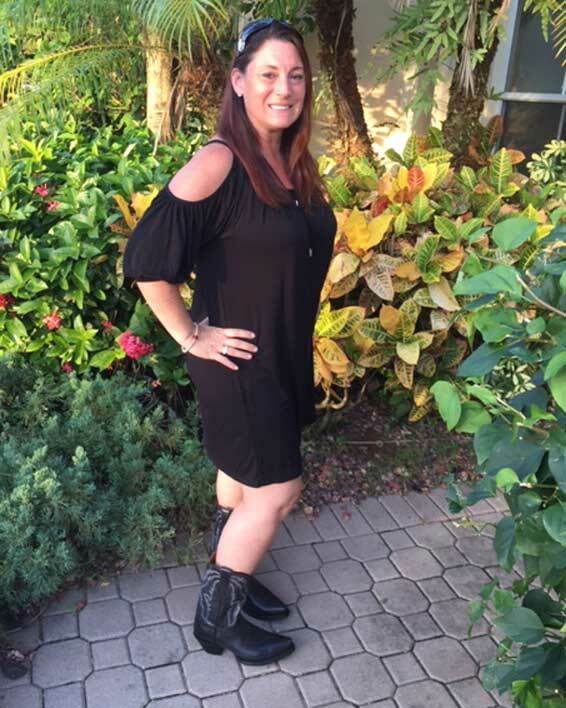 Zara currently lives in Florida, enjoying her teaching career as well as learning from new experiences.